Cloth Baby has the most affordable options around. 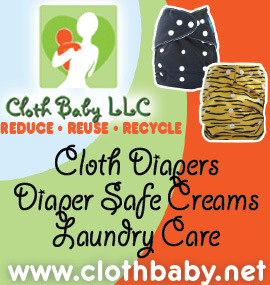 If you want a good quality but CHEAP diaper, then check out Cloth Baby. She also carries Kawaii Pocket Diapers. The Bamboo/Minky diapers are $12.65! Her Alva and kawaii are very inexpensive though and I've heard nothing buy good things about both of them! Price: Prices were explained above. CHEAP! !